Dan hails from Amherst Virginia and began working backstage during high school. He started to specialize in lighting design while attending Mary Washington College where he received his BA in 2001. Dan then went to the University of Wisconsin-Madison where he received his MFA and designed The Physicists for which he won the 2003 Kennedy Center’s American College Theatre Festival award for best lighting design. After graduating in 2003, Dan taught at UW-Madison as a guest lecturer in lighting design. He moved to New York City after being accepted as the 2005 Gilbert Hemsley intern, where he worked at the Lincoln Center Festival, New York City Opera, New York City Ballet, PBS’s Live From Lincoln Center and Alvin Ailey American Dance Theater. In the years since Dan has continued to work for these institutions and was the Assistant Lighting Director for NYC Opera from 2007-2012. As a freelance designer, Dan has worked for Vermont Stage, Endstation Theatre, Williams Street Rep, MTWorks, BOO-Arts Productions, The Cell, On the Square, Madison Rep, Madison Family Theatre, The Flea, AMDA, Manhattan Children’s Theatre, Flamenco Vivo and Miki Liszt Dance Co. He has been a guest artist at Arizona State University, Daytona State College, Ramaz, Connecticut College, Northeastern Illinois University and Lock Haven University. As a project manager for RGB Lights in Chicago from 2013-2016, he oversaw large scale video and lighting productions and installations. 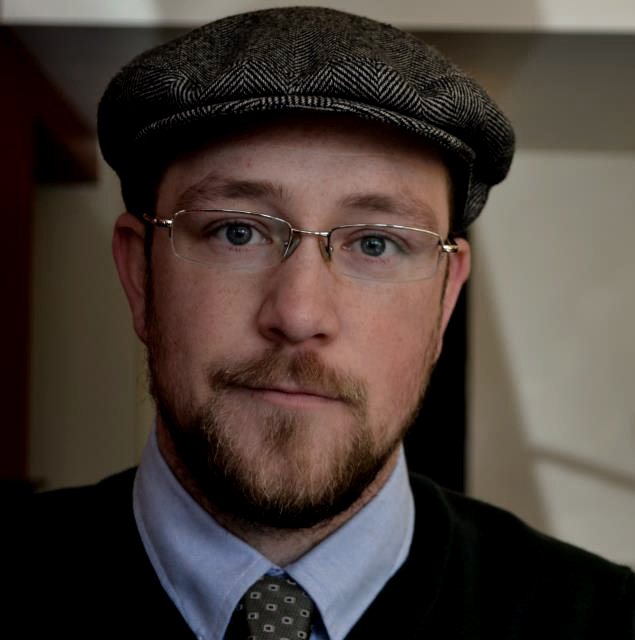 Dan is currently teaching at St. Lawrence University in upstate New York. 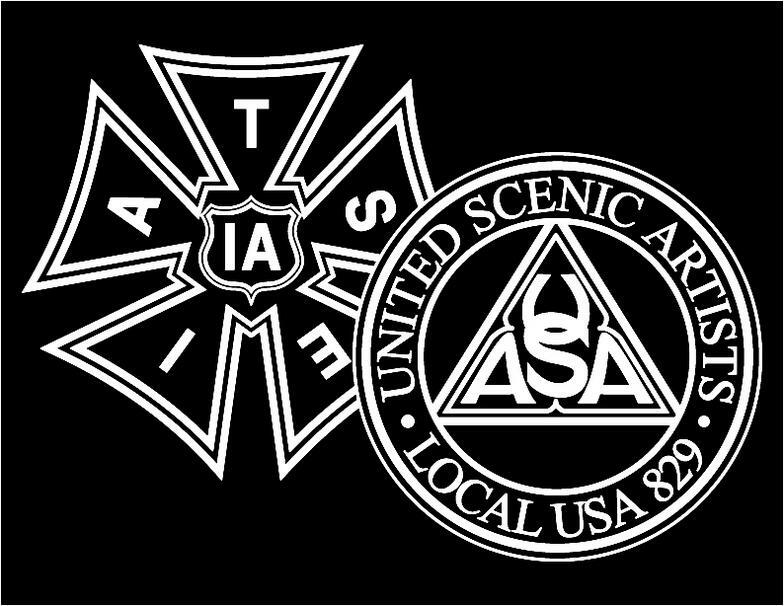 He is a member of United Scenic Artists 829. Outside of the theatre, Dan enjoys cooking, painting, and has logged hundreds of miles on the Appalachian Trail.